It’s common for people to spend a week at an all-inclusive resort for their Honeymoon. Additionally, it’s become increasingly more popular to go on an indefinite Honeymoon. 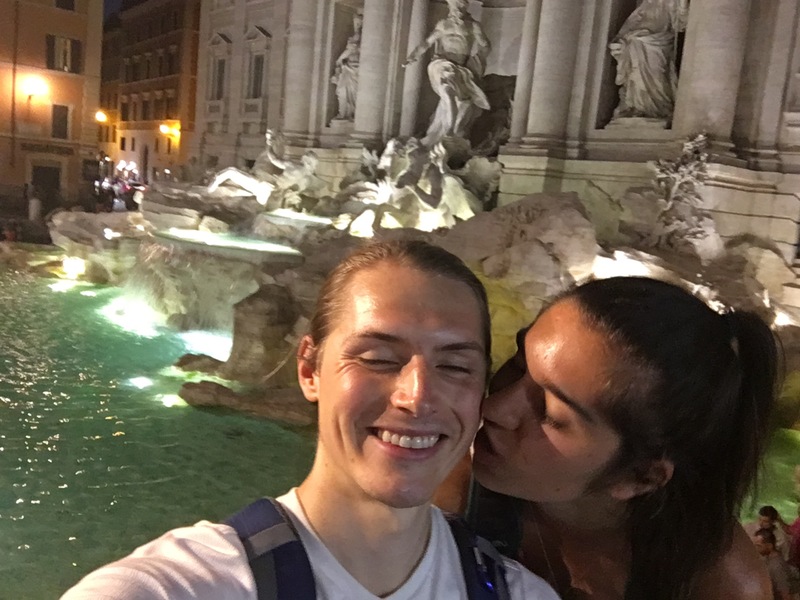 These honeymooners become digital nomads who live and work abroad. But have heard of a couple doing something in-between? Going away for a long period of time after their wedding but planning on returning home? Well that’s exactly what Brock and I are doing. In 2015, MyDomaine listed an extended honeymoon or “mega-moon honeymoon” the hottest newlywed trend. 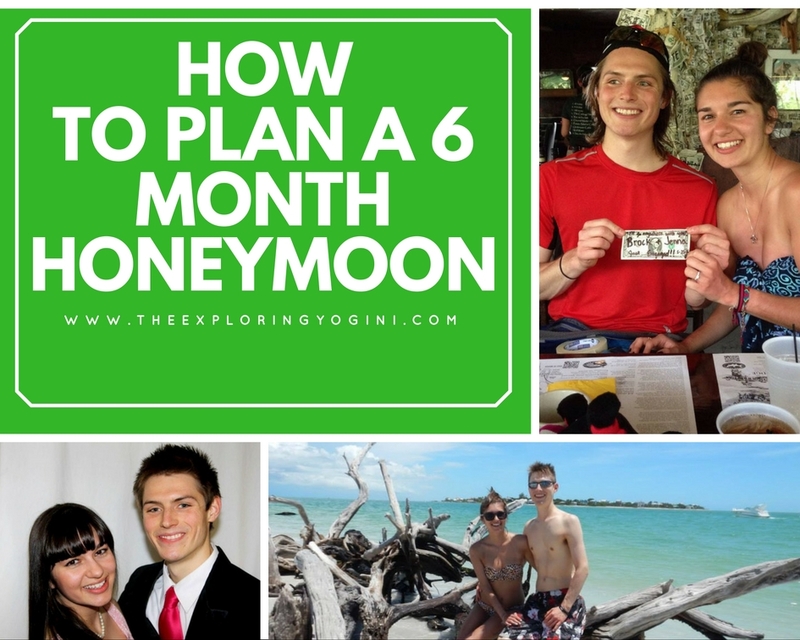 Are you interested in planning an extended honeymoon? 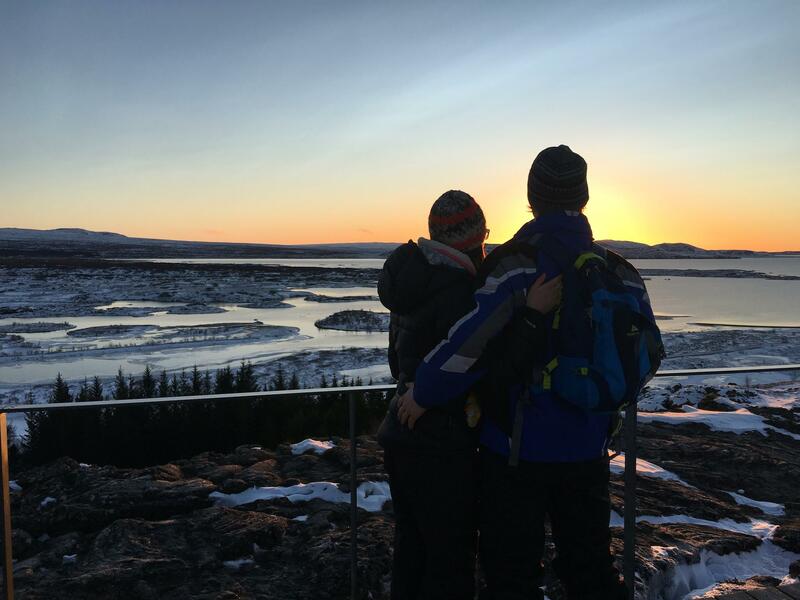 Continue reading to get the inside scoop on how we’re planning our extended (loving, adventurous, educational) Honeymoon! 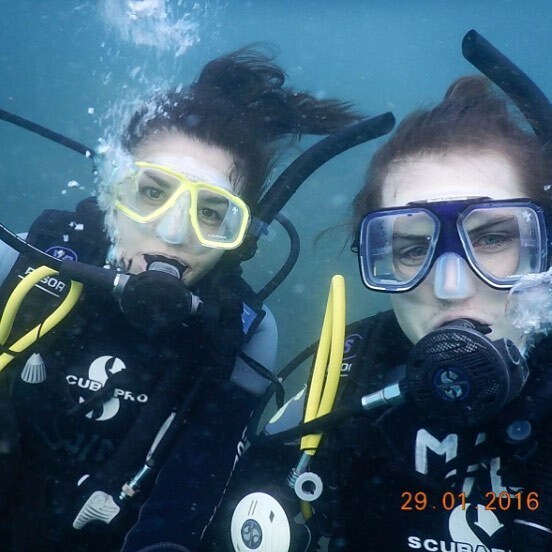 Learning to Scuba Dive with my love. What do we have to pay for out of our pockets? What will our families contribute towards our wedding? Send electronic Save-The-Dates & Invitations. Utilize our friend’s talents- we’ve hired friends to do our music, make-up, cake, and officiant. We’ve thrown away old medicine containers, liquidated old inventory, & donated old clothes. Essentially ridding ourselves of everything that we’ve accidentally accumulated over the years. This will make it easier to pack up our things for a storage unit/ stop us from buying more in the future. I have been depositing money into my savings account like crazy. 20% of my Amazon business paychecks, 100% of my yoga teaching paychecks, & 100% of my personal care work paychecks now sit in the account. We described our dream experiences, lessons learned, & ideal countries. We compared our lists & created a master tentative plan with a goal date, January 2018. The date helps us plan & prepare financially, as well as it allow us to spend our holidays with our family. 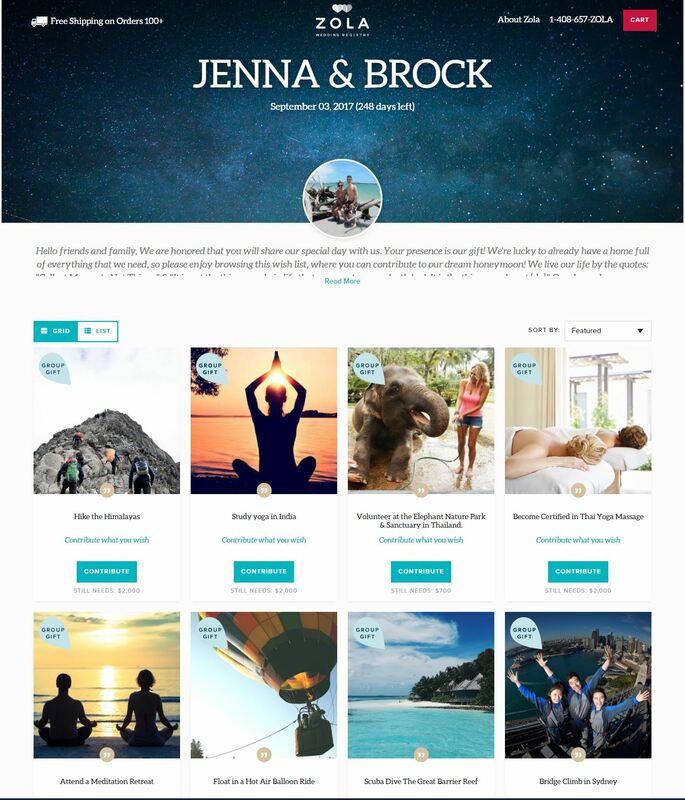 We decided to go with Zola – we wanted our webpage to have pretty images as we’re selling our honeymoon idea. Zola is also well-known, it’s free, & offers great customer service for our guests. Please note that Zola takes 2.65% from your gift. In return, Zola provides you with an easy, beautiful, & organized website that offers great customer service for your guests. We created a tiny registry at a box & mortar store for our guests who would like give a traditional gift. Here’s what our Zola Registry looks like! Isn’t it pretty? If you’d like to create your own Zola registry, here is a referral link– you and I will both recieve $50 if you use it! 8 Months Before Our Wedding! We are continuing to work more (than before) and add money into our Honeymoon Savings Account! Additionally, we are researching and investing in private label products. Private label products will allow us to make a passive income while we are abroad!